Here’s a quick recipe…Bruschetta Jack Potato Pancakes. 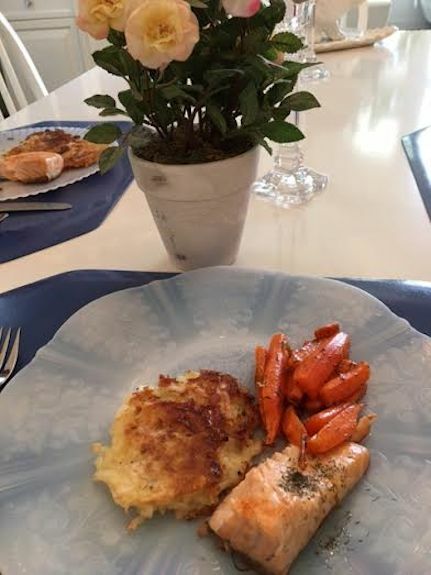 For lunch we had salmon, dilled carrots and these potato pancakes. It was a great combo for Sunday dinner. 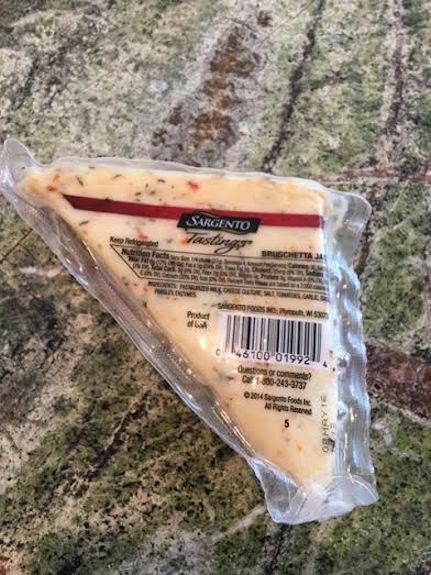 I was at Publix and there was a coupon for Sargento tasting cheese. I got the Bruschetta Jack. I shredded it and put it with the potato pancakes. Really good. Shred potatoes and keep in cold water until ready to use. Drain and pat dry the potatoes. Place in a bowl and add the salt, pepper, egg, and flour. Stir in the shredded cheese. Heat olive oil in a skillet. Add 1/4 cup scoops of the potato mixture into the skillet. Fry on both sides until crispy and potatoes are cooked through. Serve hot. Makes 12. Looking forward to East next Sunday so I started decorating today. Pictures to come soon.